Ever wondered where emojis come from? Here's a look at the emoji journey from idea to screen. You can’t deny the popularity of emoji. But where do emoji come from? 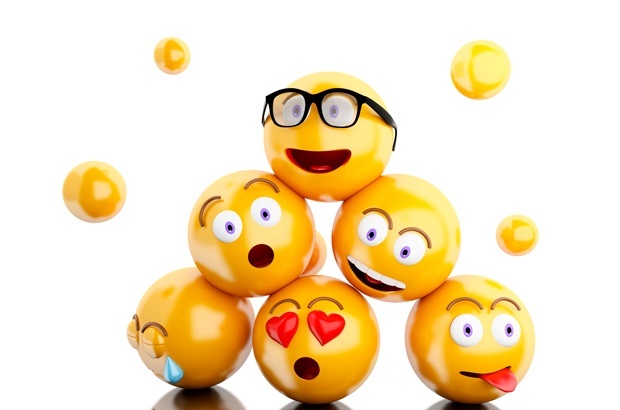 While the term has been widened to refer to any digital pictograph, true emoji are those that are included in the Unicode Standard, the international standard for digital fonts that aims to make a character available regardless of platform or operating system. That is, the Unicode Standard allows for you to see the star symbol regardless of the device or software you are using. So, how does an emoji get included in the Unicode Standard? 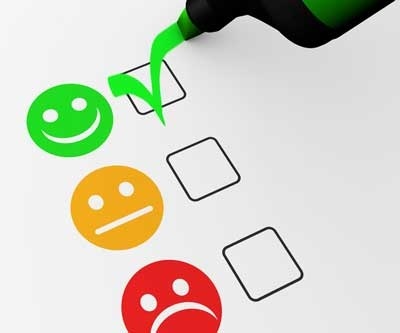 The first step is to submit a formal proposal – a document that details why the emoji should be included based on a selection criteria set out by Unicode. The proposal is then reviewed against these criteria by a series of Unicode committees, whose members represent various major tech companies. Once reviewed, the proposal is either rejected, returned to the authors with feedback, or advanced onto the next stage. Then, once a year, the decision is made as to which emoji candidates will be released as a part of the next Unicode Standard. After this, each company that displays emoji on their devices has the opportunity to create their own version based on Unicode’s example. This is why emoji can look slightly different across platforms. You may well be surprised at the bureaucratic process behind such colourful, playful characters – and the issues that arise as a result. First, which emoji are available and what they look like are dictated by Unicode – so the meanings that can be communicated with them are also down to Unicode. When it comes to speech anyone can make a new word by putting speech sounds together, and anyone can decide on a spelling for a word by putting alphabet letters together. Whether a new word endures is down to how much and how widely it is used. In the digital realm, anyone can make an emoticon by putting the elements of punctuation, numbers and letters together. But emoji are single units that cannot be manipulated or edited by their users. Therefore, although language-like in their use, the creation of emoji can be likened to Newspeak in Orwell’s 1984 – they are tightly controlled by the few for the many. It appears that there is little engagement with emoji users in the design and selection process and, as a result, users have voiced their frustration. There was uproar at Apple once for changing the “gun” emoji to look more like a “water pistol”, and again when they released draft designs that would change the peach emoji to look less like a bum (because it is rarely used to refer to the fruit). Beyond this, the lack of certain emoji leads to the inability to discuss certain topics, especially those that may be taboo or important among emoji’s most regular users – teens and young people. For example, there have been two campaigns for the inclusion of a “period emoji” over the past couple of years, one from BodyForm and the other from Plan International. The main issue, however, is one of representation and how emoji reflects many of society’s inherent socio-political biases. Previous frustrations that have now (nearly) been resolved include the availability of a range of skin tones and a female equivalent for every emoji – and soon, emoji will be able to have ginger hair after a petition of more than 21,000 signatures was collected and sent to Unicode. So, how can the masses have a say in the design of emoji? How can we ensure that more voices are heard? We propose a potential solution. A platform where anyone can propose an emoji, describe how it can be used and why it is important – and then gain support for it through comments and votes. We have called it EmojiDesignOnline. In a year, we will propose to the Unicode Consortium the emoji that has received the most support. So, next time you think “why is there no [X] emoji?” let us know. Have you heard of Jelly Bean Day? Parents, what emoji would you propose? Send your suggestion to chatback@parent24.com and we may publish your comments. By signing up to our Weekly Newsletter, you'll receive Parent24 stories directly to your inbox.